Experience dynamic ocean combat in Naval Strike as the Chinese Armada takes the fight to the sea. Battlefield 4? 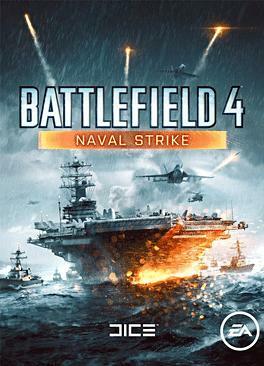 Naval Strike is one of five themed expansion packs included in BF4 Premium membership.